One of the most beautiful days in a woman’s life is her wedding day. 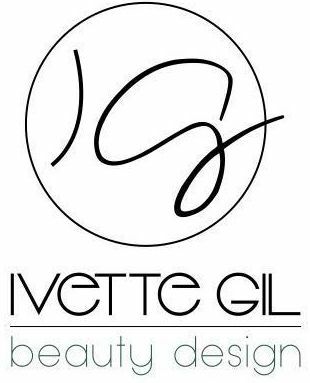 Being a part of that day is very special to us here at Ivette Gil Beauty Design. When working on a bride and her bridal party, we take into consideration the bride’s vision, theme, color palette and the season, and use these elements to inspire and design a perfect, individualized look just for you. Ivette Gil has been rated by Elegant Bride Magazine as the “best of the best” in South Florida for bridal makeup and hair. We have also been featured in Platinum Weddings, and on blogs such as Style Me Pretty, The Breakers, Carats & Cake and It! Weddings. *Bridal trial includes 2 different looks from natural to glamorous. We offer onsite services or host an in-salon bridal experience.